Delicious food prepared from scratch & cooked to order by a professionally-trained & recognized Chef. Fresh products from the area’s best farms. In fact, most items are harvested within 24 hours of your order & you can feel proud about your money remaining within our community. Flavorful and healthier food options. 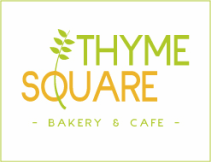 All of the food served at Thyme Square Café is all-natural with no added hormones, antibiotics or preservatives, as well as, free-range, grass-fed, & always seasonal. Our Chef has visited all of the farms to ensure exceptional farming practices & the highest quality of product. Menu options to fit you & your guests needs. Our Chefs are well trained in creating flavorful dishes for a number of different dietary restrictions, so, if you have a guest with special dietary needs, you will feel relieved to know they will also enjoy great food. One-on-one personal assistance throughout the process of ordering for your event. Our management team is trained in creating a thoroughly memorable experience, through a stress-free process, & is always available to answer your questions or help you with suggestions. 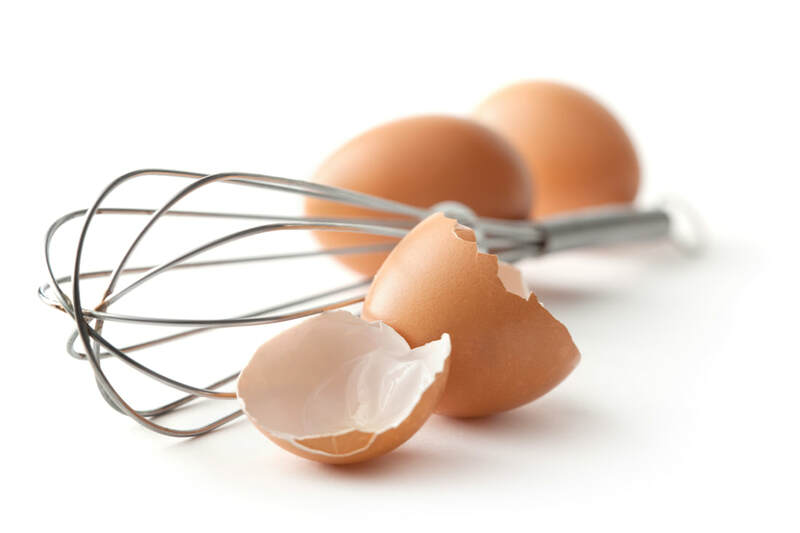 We make all of our baked goods fresh, every morning and require a minimum of 24 hours notice to accommodate all orders. Light & crispy and made in-house. Fruit varieties are available seasonally. Orange Juice, Orange-Mango, Honey Tangerine, & Grapefruit. Our historic building is available for farm-fresh dinner events! Impress your guests with our large space, diverse dinner menu, and personalized service while keeping within your budget. Call today for more information. 1 WEEK NOTICE REQUIRED FOR ALL EVENING CATERING & EVENTS.